Create, learn, work and play like never before. 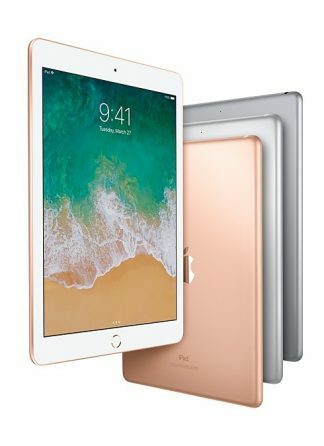 Featuring an immersive 9.7-inch Multi-Touch Retina display1, the powerful A10 Fusion chip and now supporting Apple Pencil2, there’s nothing else quite like iPad. Create, learn, work and play like never before. 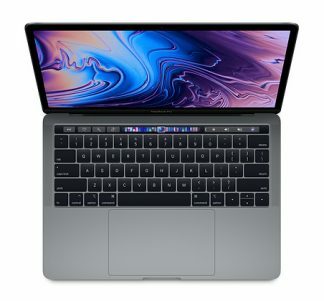 An immersive 9.7-inch Multi-Touch Retina display.1A10 Fusion chip with the power and capability you’d expect from a computer.Now supports Apple Pencil.28-megapixel camera. FaceTime HD camera. Touch ID and Apple Pay.3Wi-Fi and 4G LTE.4All-day battery life.5Over a million apps available on the App Store, including augmented reality experiences. 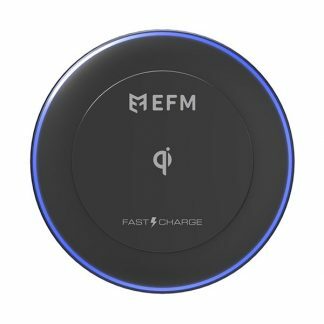 A thin, durable aluminium design that weighs less than 500 grams. 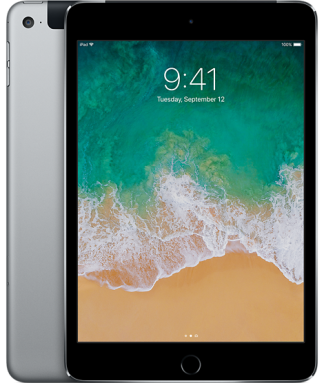 And iOS 11 makes iPad more powerful, personal and intelligent, so you can do more than ever before. iPad. There’s nothing else quite like it.